Power Stretch cap, perfectly fitting under a helmet. 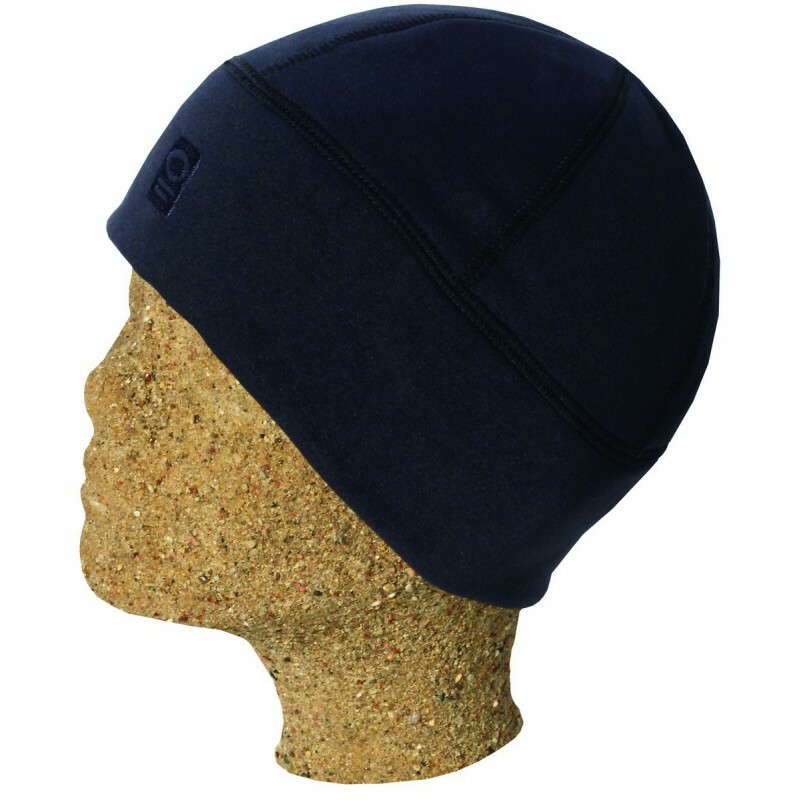 A stretchy cap made of innovative fabrics Polartec® Power Stretch Pro®, perfect for all activities requiring freedom of movement and rapid moisture transmission. 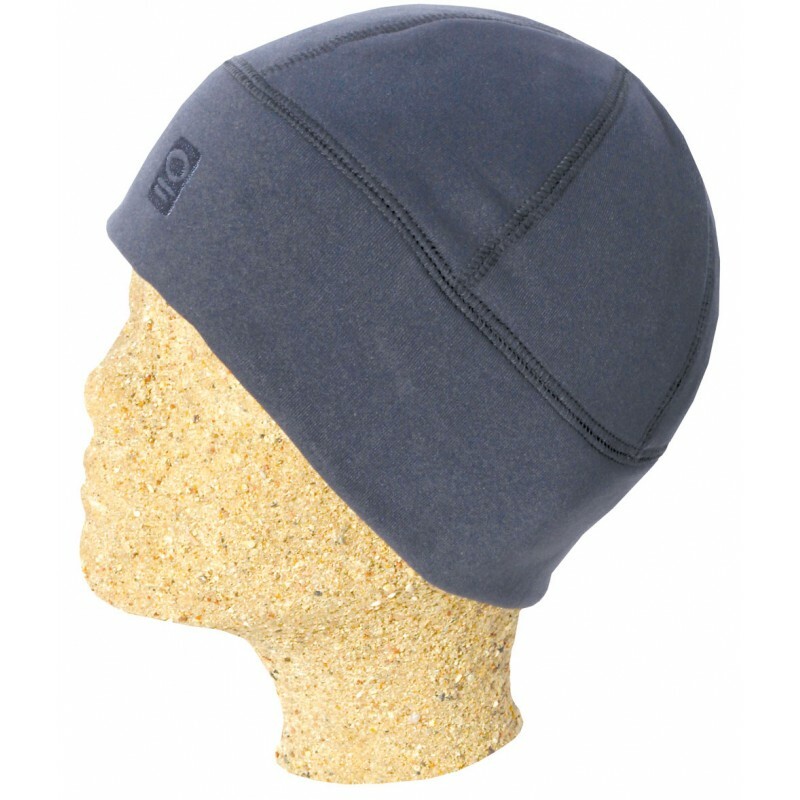 This product has been constructed with two unique surfaces: the wind- and abrasion resistant outer layer and the inner layer that maintains a dry, warm and comfortable microclimate. 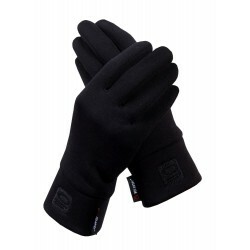 It is superbly stretchy and close-fitting, which is especially important when it is worn under a helmet, making it ideal to bring along on climbing, skiing or cycling trips. When the cap becomes soaked, just squeeze it out to make it practically dry and ready for use.